Corrosion protected. 4CUT point reduces splitting. Countersinks easily. Mills into the wood - stops on metal. T-STAR plus bit recess gives a secure fit and better driving. SPAX Wirox T-STAR Plus Screw 4.0 x 45mm (200 Pack) is rated 4.0 out of 5 by 3. 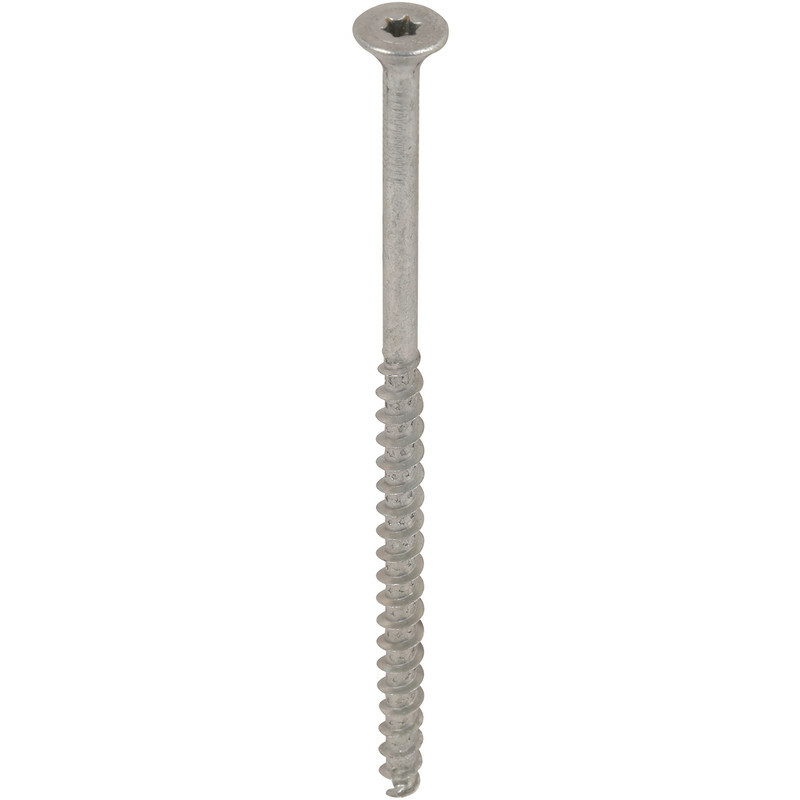 Rated 5 out of 5 by Gronw from Better than nails To avoid hammering nails with possibility of moving the structure, these screws provide the ideal sound fixing for wooden frames.